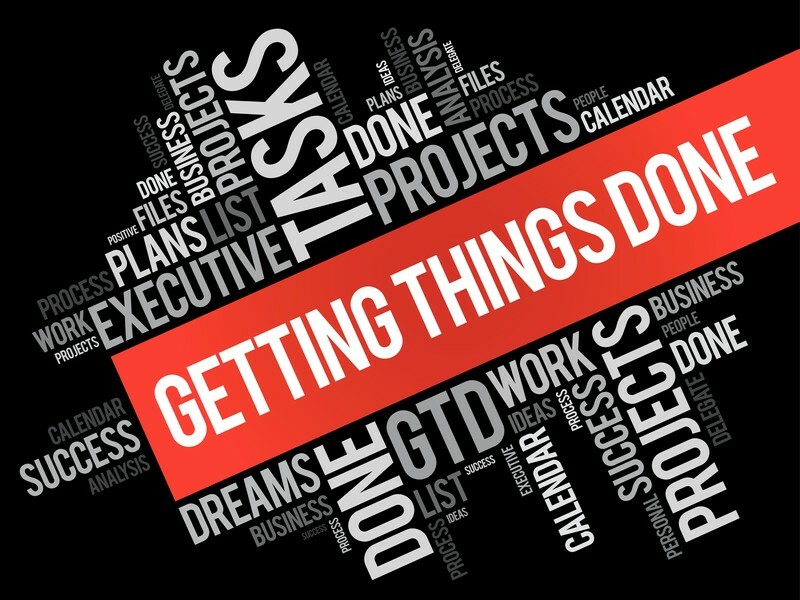 We hear and probably say, “there is not enough time to get everything done that I have to do.” Lack of concentration and fear causes less effectiveness and less productivity. There are many methods and strategies to utilize our time to meet productive expectations; it’s not about time management. Please contact to schedule a one-on-one discussion to determine how your work environment can enhance individual and organizational productivity; diminish burnout; diminish attendance problems; build creativity; increase problem solving and more.